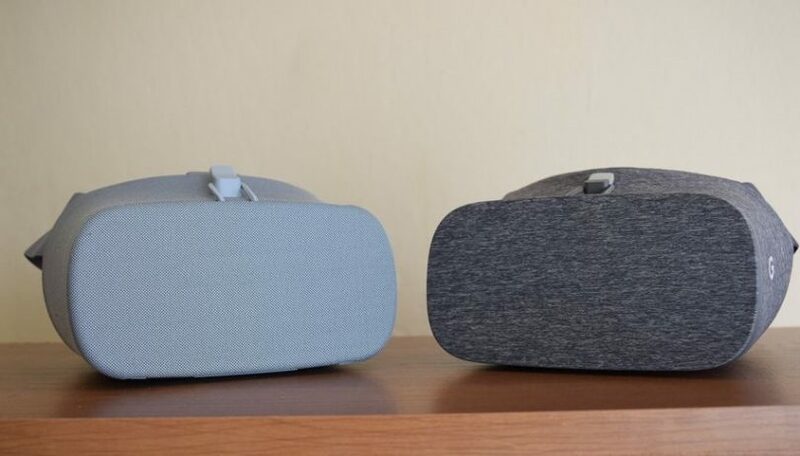 What’s Next For Google Daydream VR Headsets? We posted our review of the Google Daydream virtual reality headset in January and discussed its value as a sort of high bar for mobile VR. While the Samsung Gear VR remains the more widely recognized device, the Daydream has certain advantages in comfort and construction, as well as access to the same market of Android programs. It blends the functionality of mobile VR with the feel of a high-end product, which could be very valuable as consumers look to find the right headset at the right price range with which to get into the mixed reality movement. This is still a fairly new tech device, however, and one that’s operating in a fairly new category for that matter. That means as appealing as it is right now, we may not realize it’s full potential yet, or what people will be doing with these headsets a year from now. So in an effort to forecast these things a little bit, we’re taking a look at what might be next for the Daydream. One thing that’s been holding VR up in a way consumers haven’t necessarily processed is the fact that headsets require computing devices. They need PCs, game consoles, or phones to operate, and most of us don’t really consider them in any other way. This year we saw the introduction of a sort of Daydream spinoff that doesn’t actually need a phone to operate, however. Designed by Lenovo with Google’s help, it’s called the Mirage Solo, and it won the Best of CES award for VR/AR headsets. 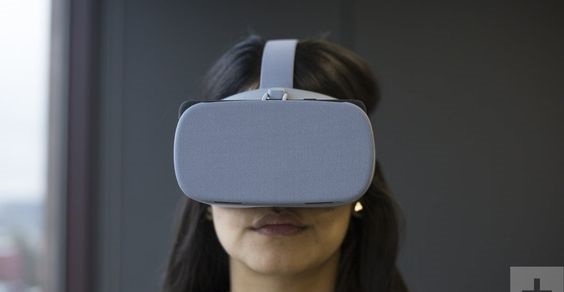 It seems likely that in fairly short time this standalone headset and future versions of it will more or less take the place of the original Daydream. Right now the Daydream has what’s arguably one of the more intuitive controllers you’ll find for mobile VR. But the controller market probably isn’t getting enough attention as an area in which companies can make a lot of money. VR is such a different kind of entertainment that, more than on consoles or other gaming mechanisms, different types of controllers can be helpful for different games. So, as the Daydream becomes more popular, we’ll likely see a market of diversified controls as well. Casino activity has yet to make its way into virtual reality in a big way. But particularly on Android-compatible devices, it’s coming. Poker and other card games are frankly no brainers for VR, and it’s a matter of time before these games emerge on all platforms and devices. Where Android is concerned though, there are already slots and arcade games geared specifically toward mobile devices. And even back in 2016, some of these games were preparing to move into virtual reality. Now, with the Daydream becoming more popular (and better), we should expect to see these games – which really represent a whole gaming industry of their own – migrating efficiently. Just recently news broke that BBC would be releasing a Blue Planet-like experience for Daydream. Called “BBC Earth: Life In VR,” it allows the user to enter a real-time world and witness wildlife in the most realistic way possible. It’s an extraordinary idea, and in all likelihood a sign of things to come. Despite all the focus on games, VR may be most useful in helping people to have real experiences, whether through witnessing nature or something entirely different, such as watching a concert or a sports match. Expect more viewing experiences like these in the year(s) ahead. 5 Nigeria based smartphone brands you might have not heard of. Huawei Launches Y5 2017, An Entry Level Smartphone.